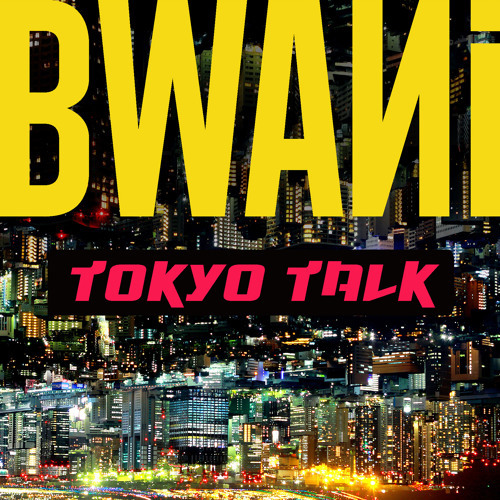 Partly inspired by Ryuichi Sakamoto and the J-pop scene of the early 90's, 'Tokyo Talk' is a major reworking of a track released by BWANi several years ago. It should go down well with the clubbers of Shibuya and Roppongi. So doesn't essentive, small mastered... but only lyric rescue. Remaster it,please.